Software utility programs are developed to enhance the overall performance of your computer. All programs and software are running on your computer consume a certain amount of RAM space and antivirus programs are no exception. Computer protection and computer performance are the 2 main factors any users need to consider before choosing an antivirus software. System utilities are required to maintain high-performance levels, below are few suggested ways how utility software’s maintain computer performance. Virus protection with Antivirus software– System security programs are highly important as they improve the overall performance by ensuring a safe working environment for the users and keeps away all malicious malware that slows down system performance and running speed. 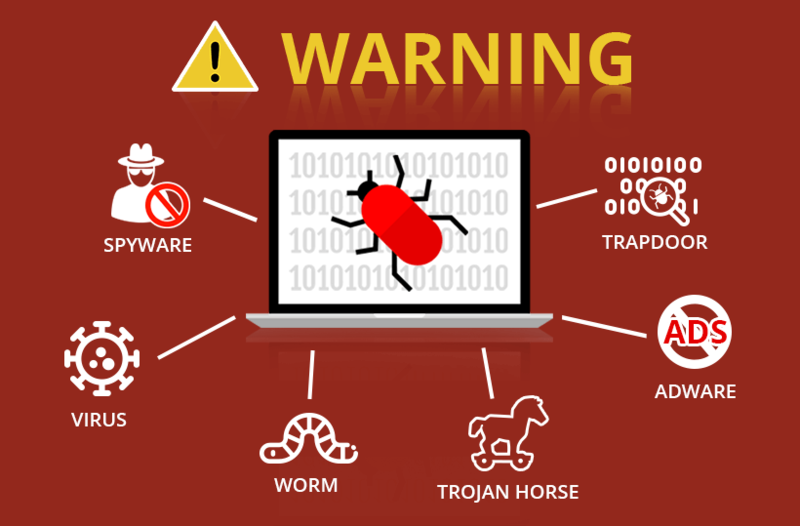 Antivirus suite scans your system, detects the nasty virus and deletes all existing, new and yet to be discovered system threats and provides round the clock security. The virus can harm your computer, destroy your vital information, slow down your system and result in abnormalities. Detection and removal are essential for the overall security. However the impact of antivirus software on the performance of the computer is also determined on the amount of RAM it uses, a good antivirus should be extremely lightweight and at the same time should not compromise on the security levels. An up-to-date antivirus module with the anti-malware feature is necessary to detect all zero-day threats. We personally recommend one of the best and robust security software, ITL Antivirus best antivirus in India which is sophisticatedly designed for 100% malware detection and deliver unmatched performance experience. Firewall– Firewalls are used in multiple ways to add security to your computer system. Complex and robust firewalls are being built to protect extensive networks, block unauthorized intrusions, monitor all connection ports and portable devices and protect pc from cyber crooks. It indirectly enhances the performance by blocking and removing backdoor Trojans, virus, Ransomware, and virus. Like a backbone, it works silently in the background and monitors network activities to ensure safety form contaminated web links and phishing emails. ITL Antivirus comes with a 2-way firewall feature and does not increase system load at all. Clean up tools- Clean-Up tools are utility programs that clear up unwanted and unnecessary files cluttering your system. Cleaning unwanted data like temporary files, system cache, internet history, and cookies will make sure that there is no clutter left resulting in increased performance. Defragmentation of stored data, drive formatting and backup tools are few other utilities which are highly essential for boosting the overall performance of any computer system, however at the same time use limited system resources. There is no denial of the fact that innovative technology enhances system efficiency but it should come without any compromise on the security levels. There are multiple programs which either fail in detecting and preventing malware or consume too much of system resources. What you need is a utility program which a complete balance between performance and protection, highly recommended and used ITL Antivirus is a robust antivirus suite that uses innovative technologies to minimize impact to preserve system performance and deliver rigorous protection against malicious software and Internet threats. Download ITL Antivirus best free antivirus 2018 and get answers to all your “how can utility tools improve the performance of your computer” queries.